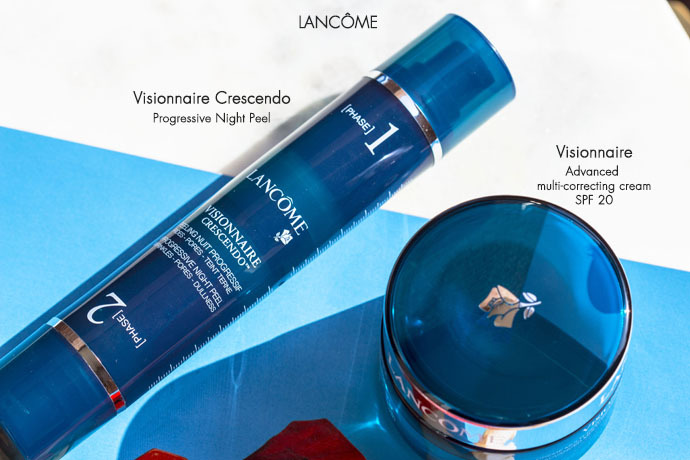 I’m a big fan of face peels and so imagine my excitement when I heard about Lancôme’s new launching, the Visionnaire Crescendo Progressive Night Peel! I received this product at the beginning of March, I followed the entire recommended treatment period and now I’m ready to tell you how it works. 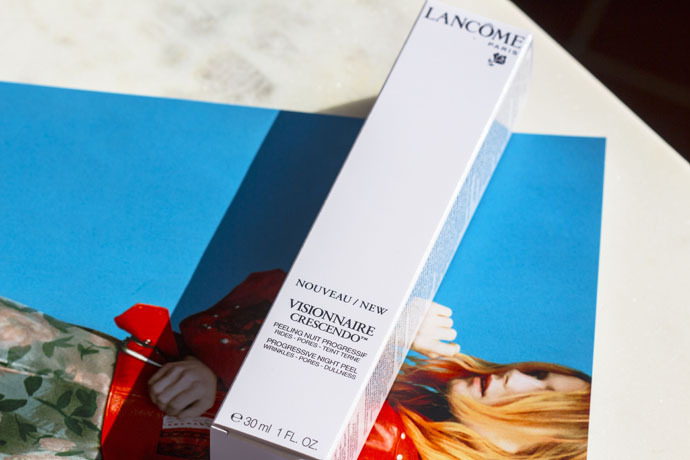 Lancôme Visionnaire Crescendo Progressive Night Peel (€85,00/ 30ml) | This product is an overnight progressive peel that helps fight multiple signs of aging, including fine lines and wrinkles, enlarged pores, and lack of luminosity. 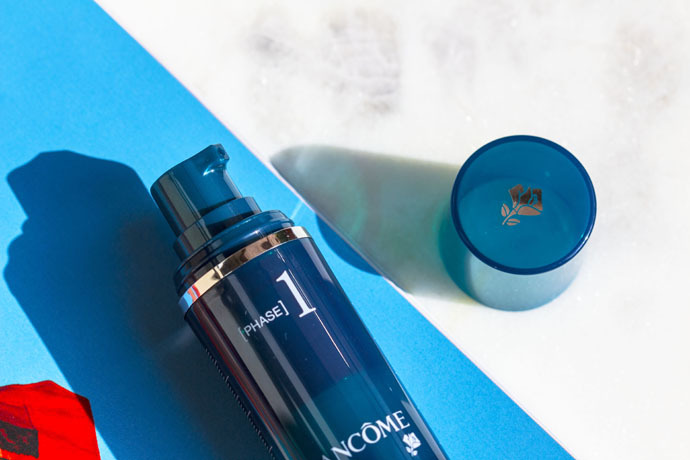 Phase 1 contains AHA from fruit acids to stimulate skin cell renewal, as well as quinoa husk extract to gently exfoliate. 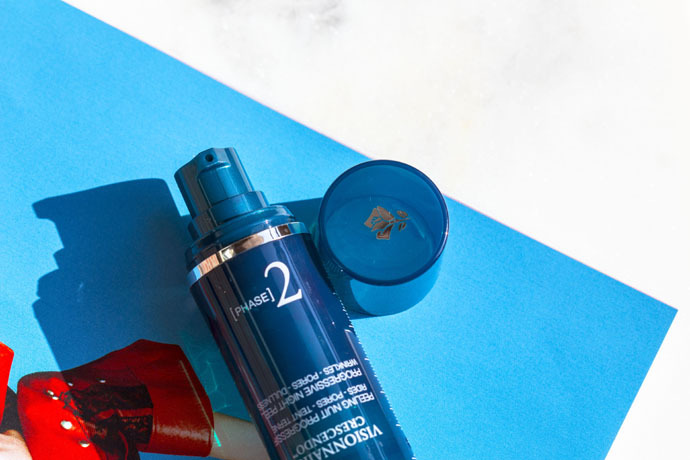 Phase 2 contains a powerful combination of salicylic acid, which works to even the skin’s complexion and glycolic acid that helps to smooth the skin’s surface. 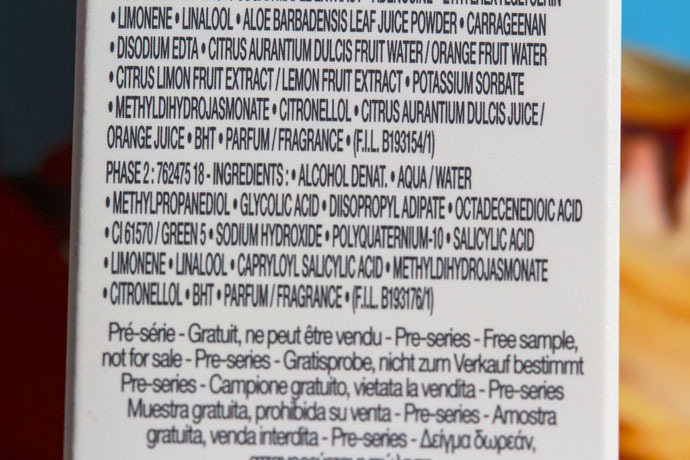 Phase 1 has an orange, transparent, serum like, slightly watery texture and smells fruity. It instantly penetrates into the skin and leaves behind a slightly sticky residue. I’ve applied it for exactly 14 evenings after cleansing and toning. 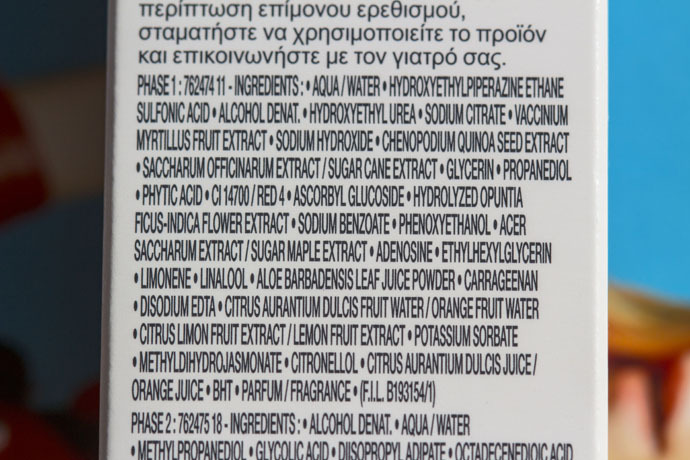 The recommended dose is 3-4 pumps, however I just needed 1-2 for the entire face and neck area. During the first 3-4 days I woke up with a few small pimples on my face; after that, the skin appeared more and more even and radiant, the fine lines under my eyes had an improved aspect, some of them (the VERY fine ones) disappeared. 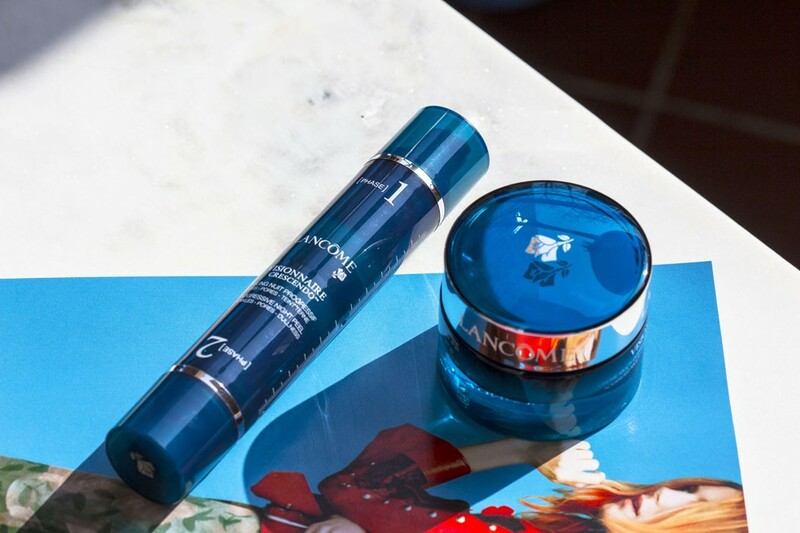 Phase 2 has a blue, transparent, serum like, slightly watery texture and smells fresh. It instantly penetrates into the skin without any residue. I’ve applied it for the next 14 evenings after cleansing and toning. 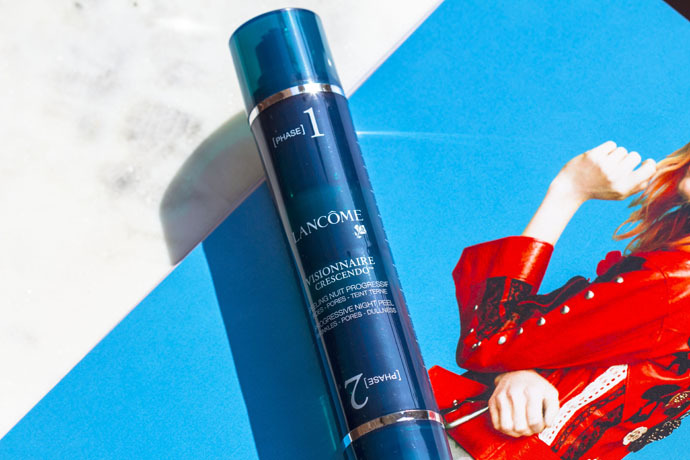 Again, 1-2 pumps were enough for me; my skin’s reaction during the first 3-4 days was the same as with the phase 1: small pimples. 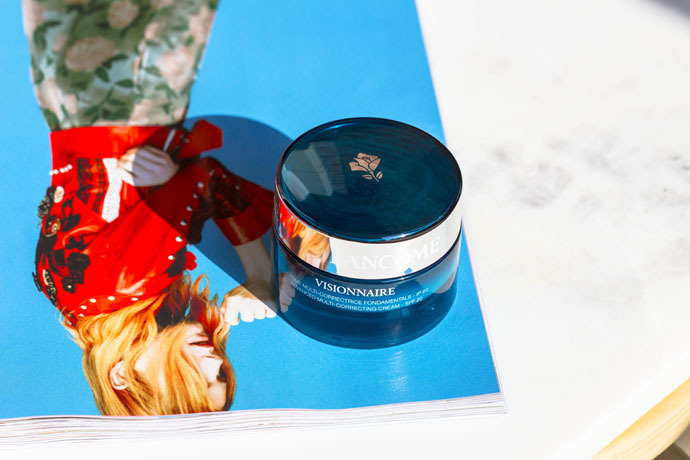 In my opinion, this was the accommodation period that my skin needed because after the 3-4 days, the results were excellent: refreshed and radiant skin, more and more even-textured with an improved appearance of my pores and fine lines. 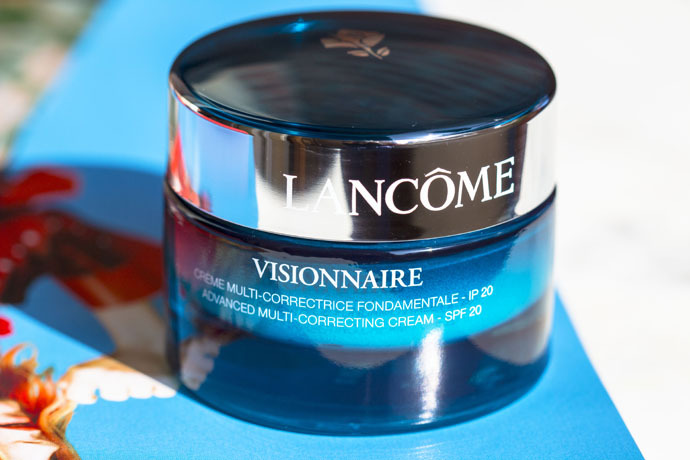 Conclusion: Lancôme Visionnaire Crescendo Progressive Night Peel is a very powerful product and it works 100%. I can’t wait to be able to use it again. I couldn’t see if it had an effect on dark spots though, because mine are invisible when I’m not tanned. Those of you who deal with dry skin, keep in mind that you will experience excessive dryness during the treatment period! 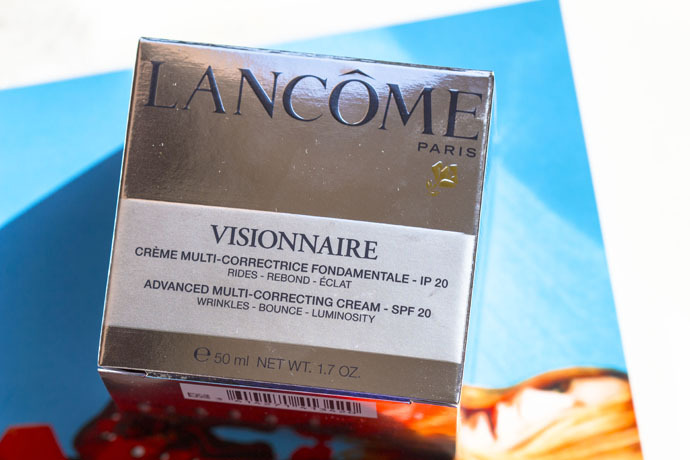 Lancôme Advanced Multi-Correcting Cream SPF 20 (€86,50/ 50ml) | This cream is very comfortable! 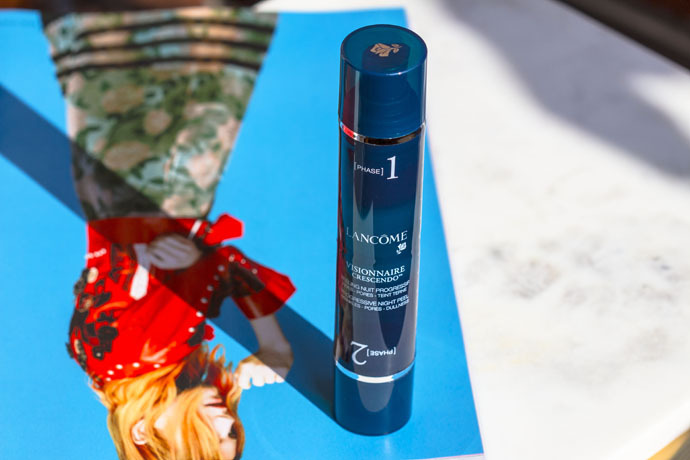 It has a light and refreshing texture and smells fruity fresh, like the combination of the fragrances of the Phase 1 and Phase 2 serums (it’s very pleasant, however I prefer perfume free face creams). It completely penetrates into the skin without any greasy residue. 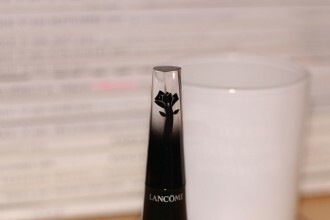 It hydrates beautifully and offers that dewy finish. 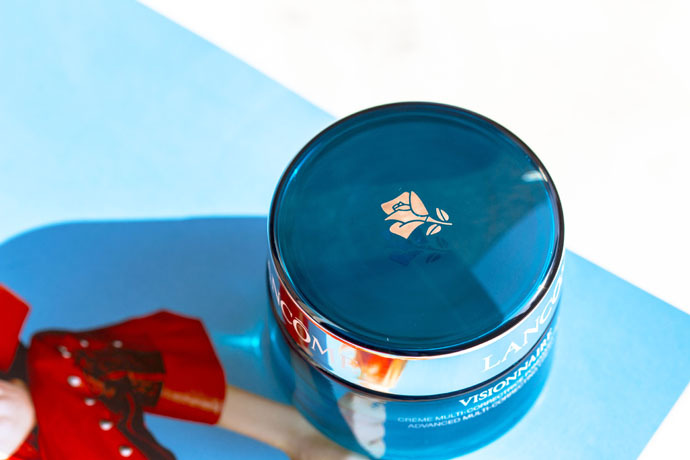 It gives the skin elasticity, density and improves the appearance of fine lines. 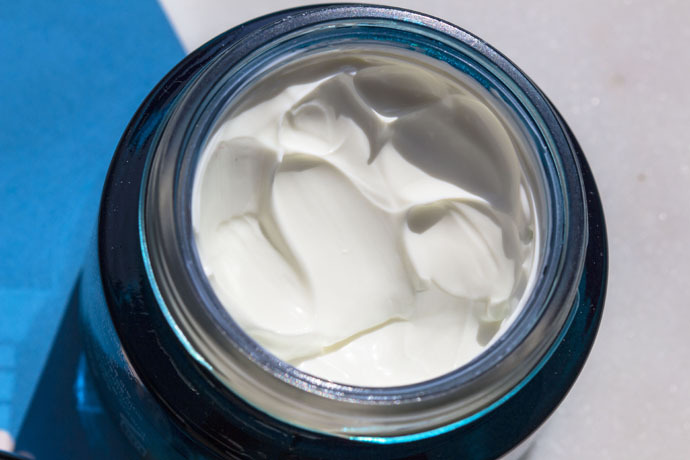 It’s the perfect cream for normal, combination and oily skin. 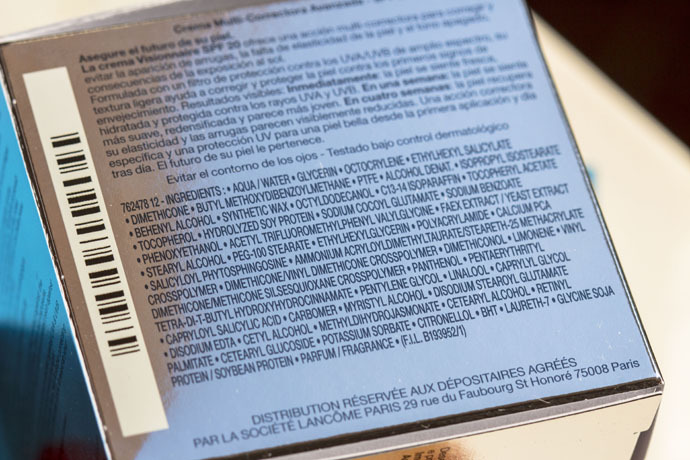 I don’t recommend it to sensitive skins because of the perfume and I don’t think it’s enough for dry skins.